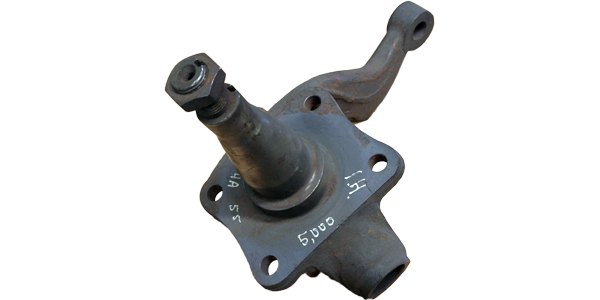 We have hundreds of spindles of every make and model for large trucks. With such a large stock of items available, we likely have what you are looking for. You can search our stock in the search bar above, the list down below, or call one of our outstanding salesmen to help you find what you are looking for. Call us now at 1-800-663-6460 or 604-580-1677.